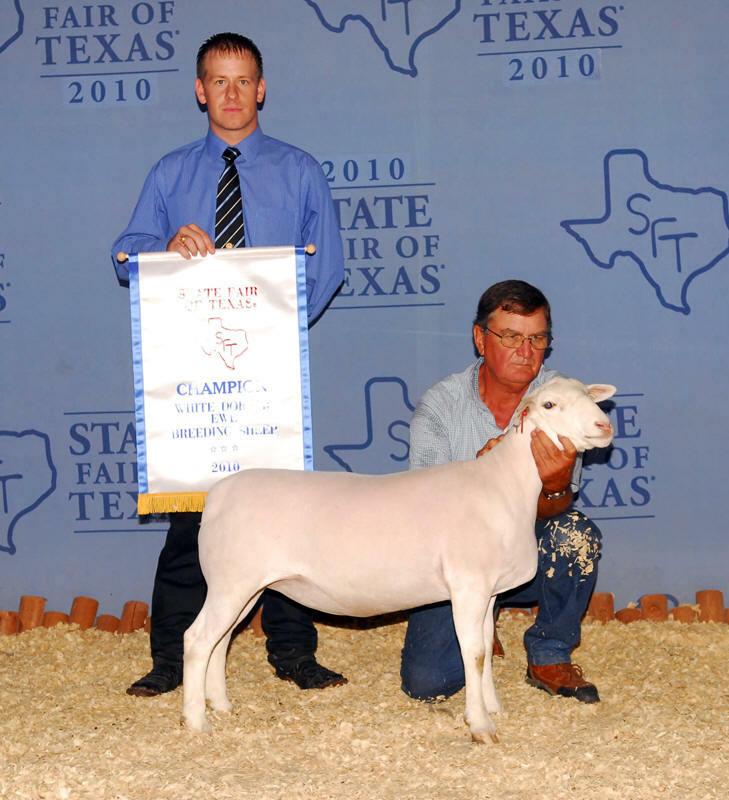 Twin County Dorpers is located in the heart of the Texas Hill Country, near Harper, Texas. 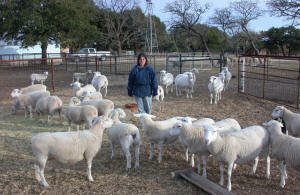 The ranch has historically run several breeds of sheep and goats throughout the years. 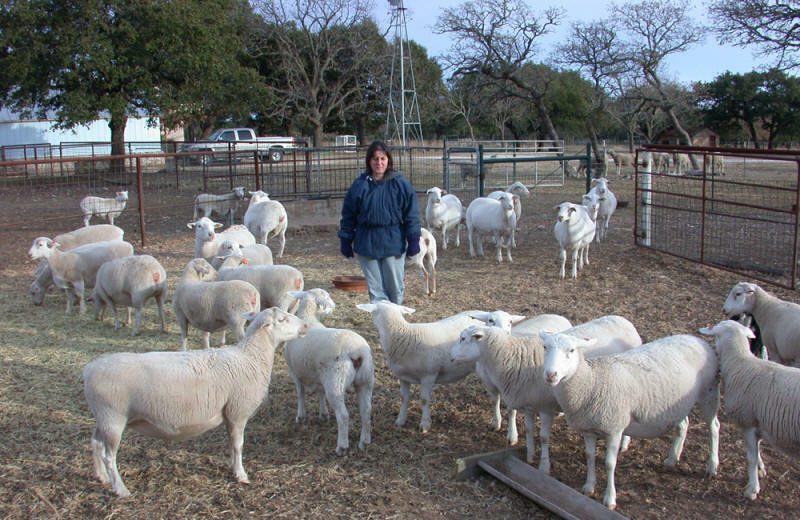 Beginning with wool and mohair producing animals, the page was turned to bring in meat producing breeds of sheep and goats. 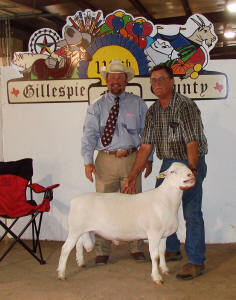 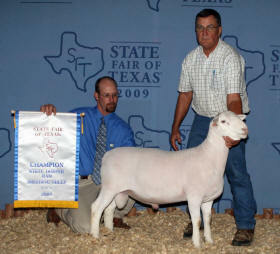 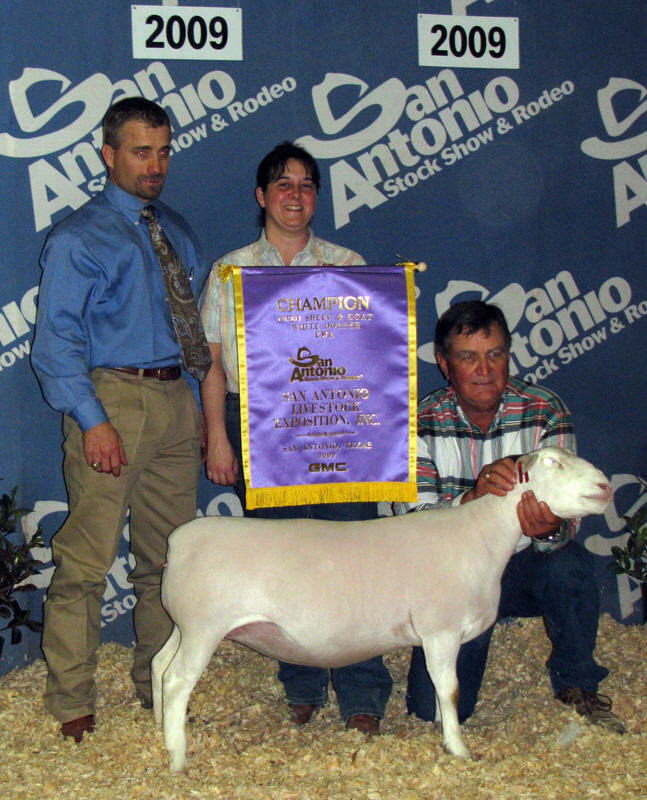 The White Dorper sheep was selected and foundation animals were first acquired in 2004. We selected this breed because of its outstanding characteristics, which include its overall field performance and temperament, its use in cross breeding programs without adding color to the progeny, coupled to the superior quality of the resulting meat product. 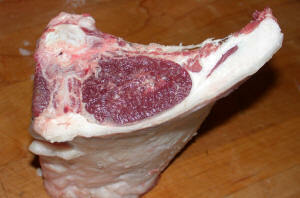 No need for mint jelly to mask the taste of this fine meat ! Our flock is comprised of quality breeding rams and ewes which are registered with the American Dorper Sheep Breeders’ Society. 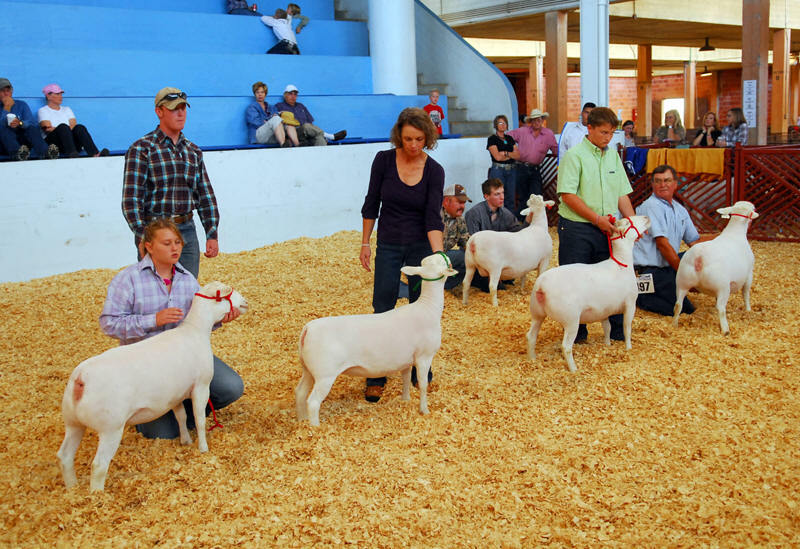 Improvements in the genetics of the herd are made each generation through careful selection and culling. 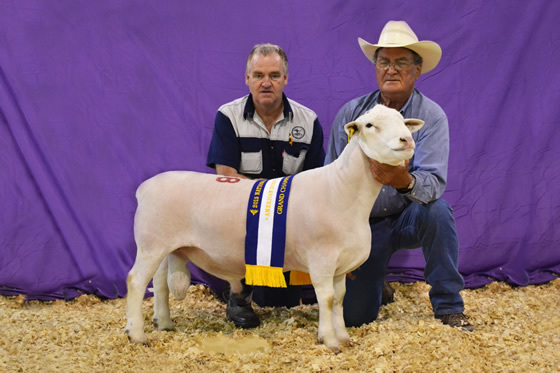 New rams are regularly acquired from other well known breeders and young ewes exhibiting superior breed characteristics are set aside and grown to breeding age for herd improvements. 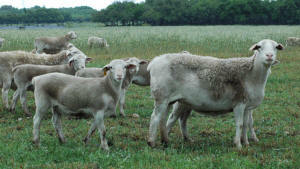 At the ranch, the sheep graze freely and are supplemented with different types of hay and grain during harsher or dryer months of the year. 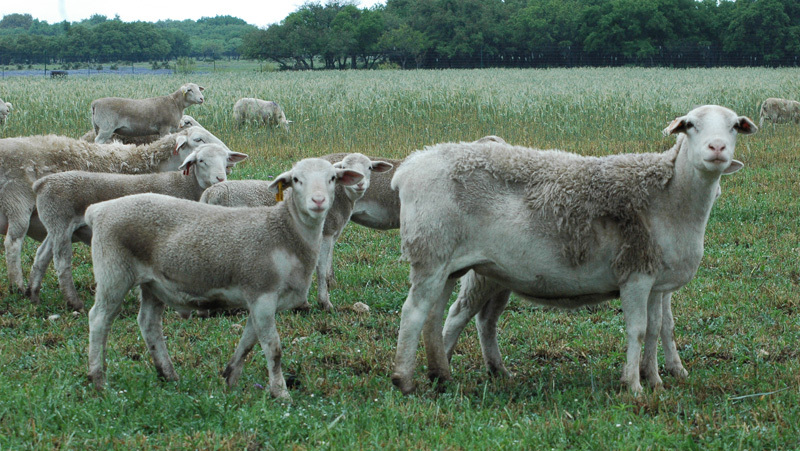 Annual grasses like sorghum and oats can be grown in our area and are particularly well suited for increased lactation and growth of the young lambs. 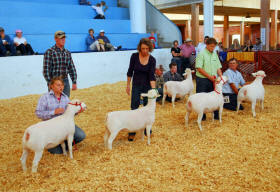 We participate whenever possible in regional and national Dorper sheep expositions. 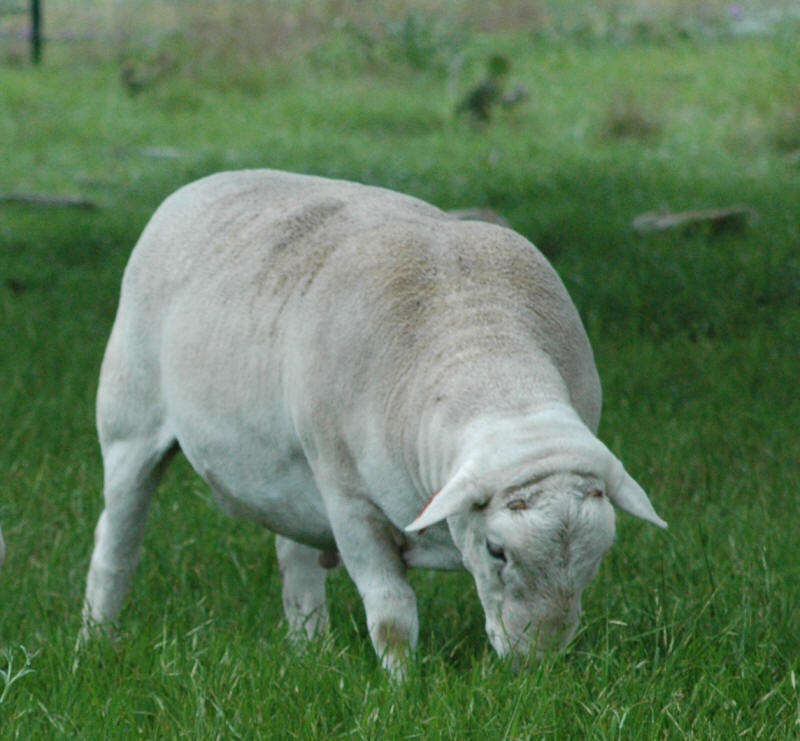 We find these to be a very good opportunity to visit and to exchange ideas, experiences and concerns with other Dorper breeders. 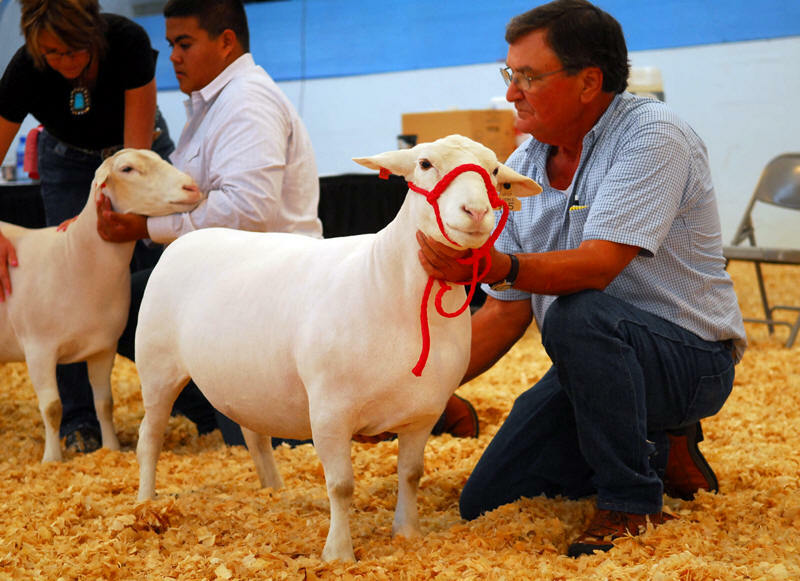 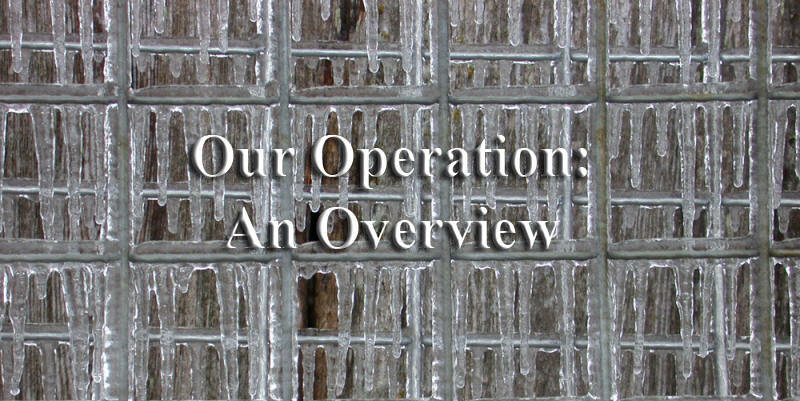 In addition, these gatherings provide us an opportunity to compare our animals to other breeders’ sheep, to compete in the arena and to buy new bloodlines to enhance our own breeding program.